Mumbai, India, November 14, 2018– HyperX®, the gaming division of Kingston® Technology Company, Inc., today, announced the addition of HyperX Cloud Revolver Gunmetal gaming headset to its Cloud Revolver family. 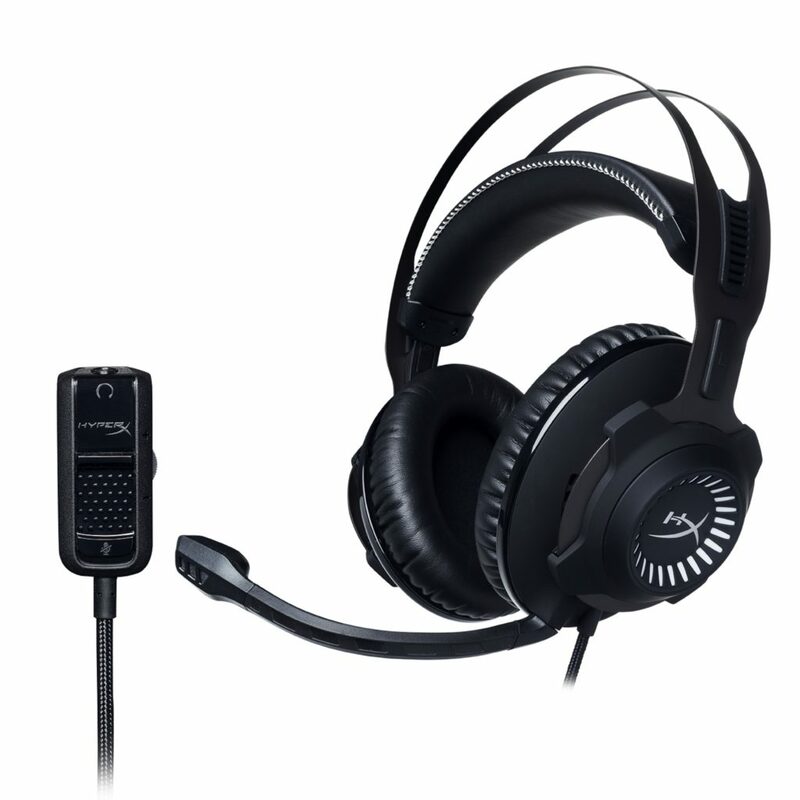 Featuring the same award-winning sound, comfort and durability inherent in Cloud Revolver, the new Gunmetal edition offers the immersive audio profiles engineered in the Cloud Revolver family, creating a larger sound stage for FPS and open-environment gameplay, as well as concert hall-like audio experience when listening to music. The HyperX Cloud Revolver Gunmetal headset is now available withan MRP of INR 14,900/- and it is backed by a two-year warranty.